Do you remember the Black & White Party of October 2017? Last year we took you back to fabulous years of Marilyn Monroe. This year, we will continue the wonderful story of the Rotaract Prom. Be prepared for an exclusive night where dreams will come true. Join the journey to the wonderful world of Winter Wonderland. Dress like an ice princess and snow prince. Enjoy a nice dinner. Then dance to the lovely beats of: 2 of A Kind! - DJ Maori - 2Ché Deejays - Dimitri Wouters and Louis XIV. Join us on Saturday 17th November in the idyllic Van der Valk Hotel Beveren. 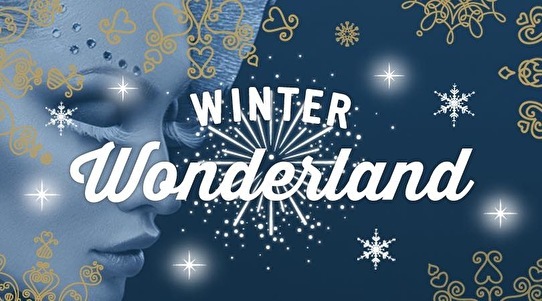 Winter Wonderland Prom is the perfect place to celebrate the Christmas season.